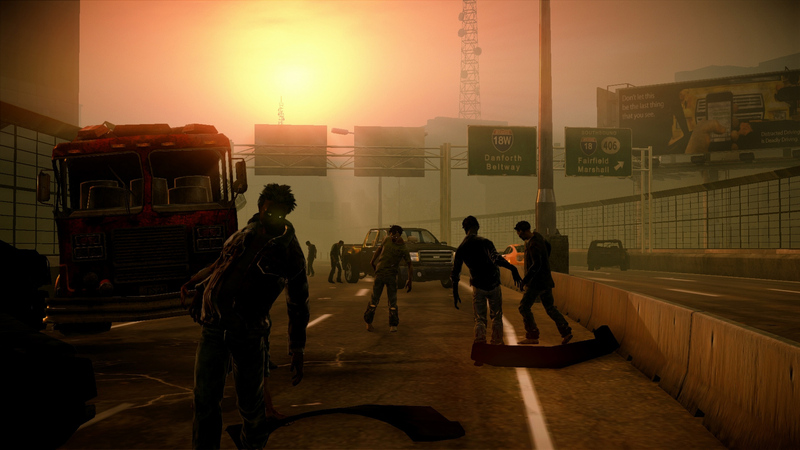 I was the design lead on the Microsoft side for the State of Decay franchise. Collaborating closely with the super-cool folks at Undead Labs I worked on the major DLC Lifeline, the forthcoming Year One Survival Edition, and other unannounced projects. 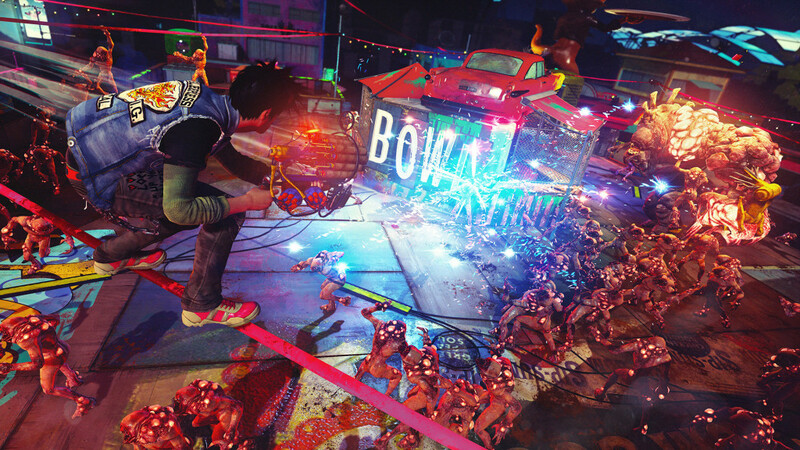 Leading up to their vertical slice, I was the multiplayer design lead on the publishing side for open-world shooter/platformer Sunset Overdrive. I worked with the team in Redmond and at developer Insomniac on the MP mode Chaos Squad that became quite a popular feature internally and helped get the game green-lit into production. Now that the game's out, it's great to see fans and press enjoying Chaos Squad out in the wild. 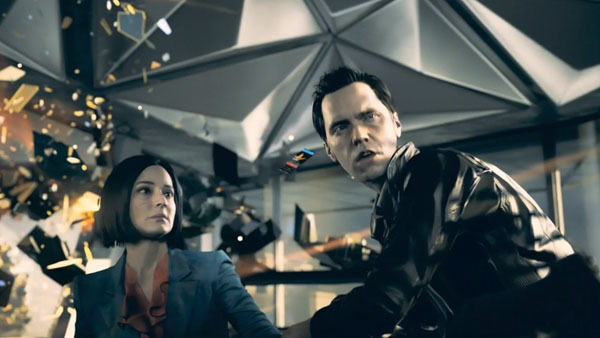 On Quantum Break I worked with a new bit of tech from Microsoft Research and built an ambitious prototype in the design/narrative space. 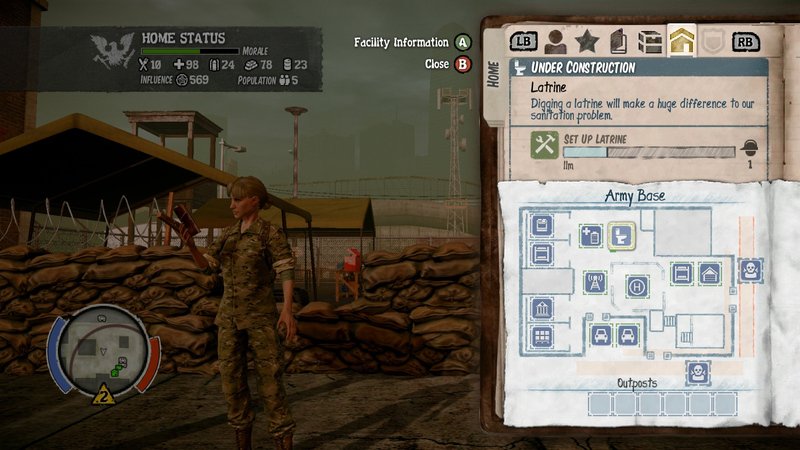 The evolution of this feature made it into the game and helped get the title green-lit into full production. 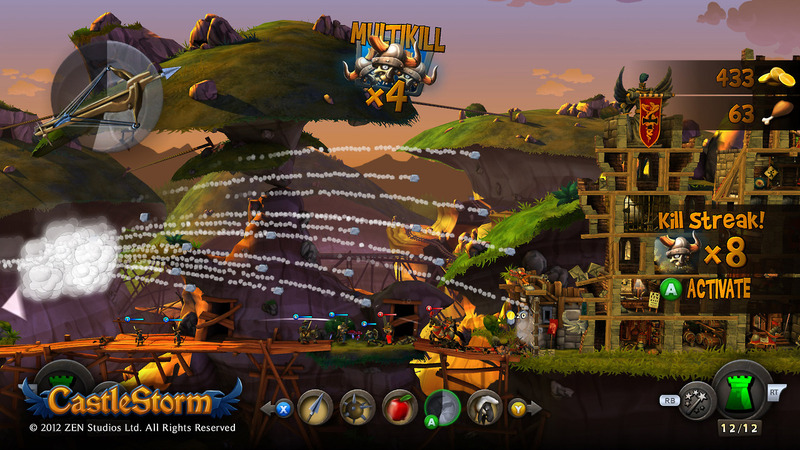 A smaller project that was a personal favorite was the unique multi-genre mash-up CastleStorm that I worked on with the cool people at Zen Studios. Working as the design lead at Microsoft, I helped rework their controls, build a tutorial and tune the experience for a console audience. 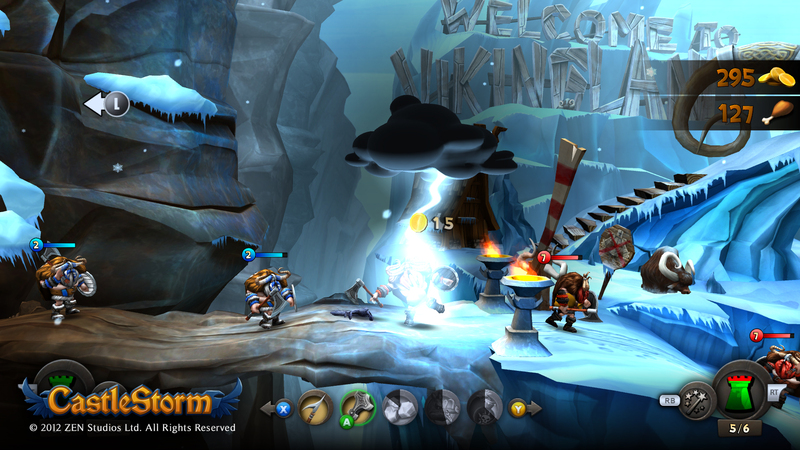 Originally launched on XBLA, you can now play it on just about every platform that's out there.